The Shadow Era Official Store website is operated by Wulven Game Studios. All prices quoted are subject to change at any time at the discretion of Shadow Era Official Store. All prices are quoted in United States dollars (USD, $). 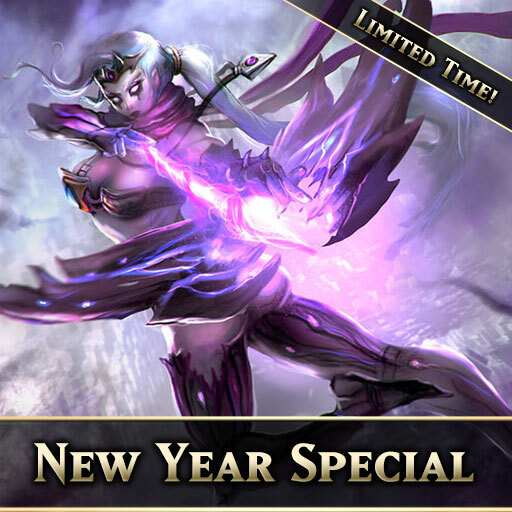 Shadow Era Official Store reserves the right to reject any orders which include incorrect prices which may occur due to data entry errors, code errors, hacking, incorrect pricing provided by manufacturer, translation errors etc. Prices are not negotiable and do not include postage and handling. Postage and handling costs will be calculated when completing the order. We can send your order anywhere in the world. All our items are Warehouse packed by a third party distributor for safe delivery. We ship all products by USPS unless otherwise directed. This usually takes between 1 to 5 working days depending on the delivery service in the destination area. However, please note that international orders may take considerably longer. Payment options provided by Shadow Era Official Store include Visa, MasterCard, Cheque, and PayPal balance. If an order has been dispatched by courier and is not received or if an item is received and it is either damaged or faulty, a return claim MUST be filed with Shadow Era Official Store within 3 days from date of despatch of goods. Email details of your claim to sales@wulven.com. 3. Refund: If a refund is required, it will be provided by issuing a refund back through PayPal. Access to the Shadow Era Official Store website is granted only for the purpose of accessing the products offered. Under no circumstances may any individual alter any part of the website. 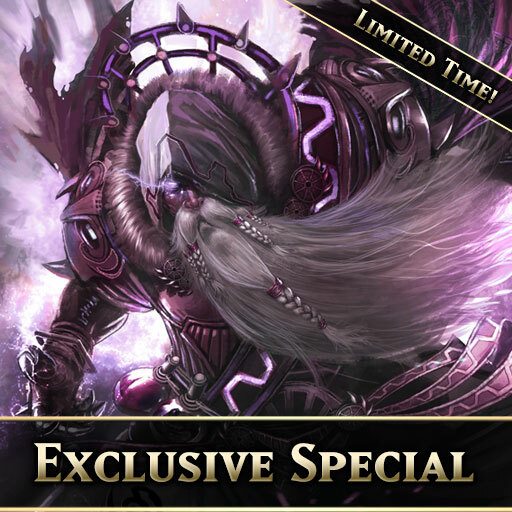 No part of this site may be reproduced for any reason, nor may any parts of the site be displayed anywhere apart from www.shadowera.com unless written permission has been granted by Shadow Era Official Store. You are granted access to Shadow Era Official Store website under the condition that you will not interfere, or attempt to interfere with any of the content. UNDER NO CIRCUMSTANCES, INCLUDING, BUT NOT LIMITED TO, NEGLIGENCE, SHALL WULVEN GAME STUDIOS BE LIABLE FOR ANY DIRECT, INDIRECT, SPECIAL, INCIDENTAL OR CONSEQUENTIAL DAMAGES, INCLUDING, BUT NOT LIMITED TO, LOSS OF DATA OR PROFIT, ARISING OUT OF THE USE, OR THE INABILITY TO USE, THE MATERIALS ON THIS SITE. IF YOUR USE OF MATERIALS FROM THIS SITE RESULTS IN THE NEED FOR SERVICING, REPAIR OR CORRECTION OF EQUIPMENT OR DATA, YOU ASSUME ANY COSTS THEREOF. All of our credit card transactions online are processed by PayPal. All transaction details are encrypted so you are safe to shop with Shadow Era Official Store. Shopping at Shadow Era Official Store is secure. This site uses the latest in security technology to ensure a safe & secure transaction during your shopping experience. You can enter your credit card number on a secure form and transmit the form over the Internet to a secure server without any risk of an intermediary obtaining your credit card information. Credit card orders are encrypted using Secure Socket Layer (SSL) protocol technology. Your confidential information is automatically encrypted in transit from your computer to ours using an encryption key length of 128-bits. Once your information reaches us, it resides on a server that is heavily guarded both physically and electronically. The server sits behind an electronic firewall and is not directly connected to the Internet..
All content and the compilation of all content on this site, such as text, graphics, logos, button icons, images, audio clips, digital downloads, artworks, products and data compilations is the property of Shadow Era Official Store and protected by United States and International copyright laws. No part of this website may be reproduced without the express, written permission of Shadow Era Official Store.